When YOU give, animals can LIVE! Your donation today will make you a hero. We need your donation to secure Paw Parent's future! Brownie came to Paw Parent from a back yard breeder with 9 of his fellow friends. This so-called breeder had no idea what he was doing. 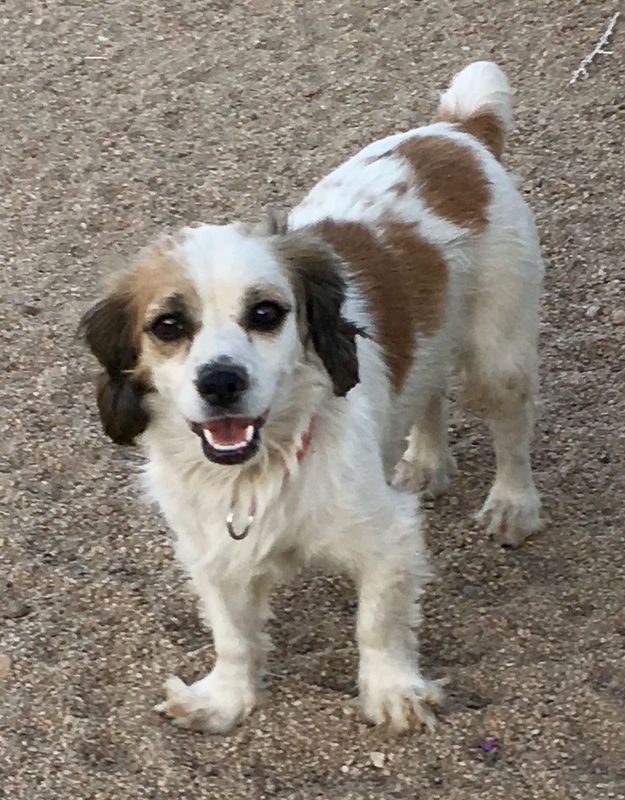 All the dogs were running lose on the property and he ended up with way too many mixes, one of which was Brownie. Animal Control ordered him to lower his number of dogs or else.... Thanks to donations from our supporters we were able to take in 10 of his dogs. Brownie and his friends were extremely fearful and needed extensive one on one sessions to learn to trust people. They also needed grooming and veterinary care. 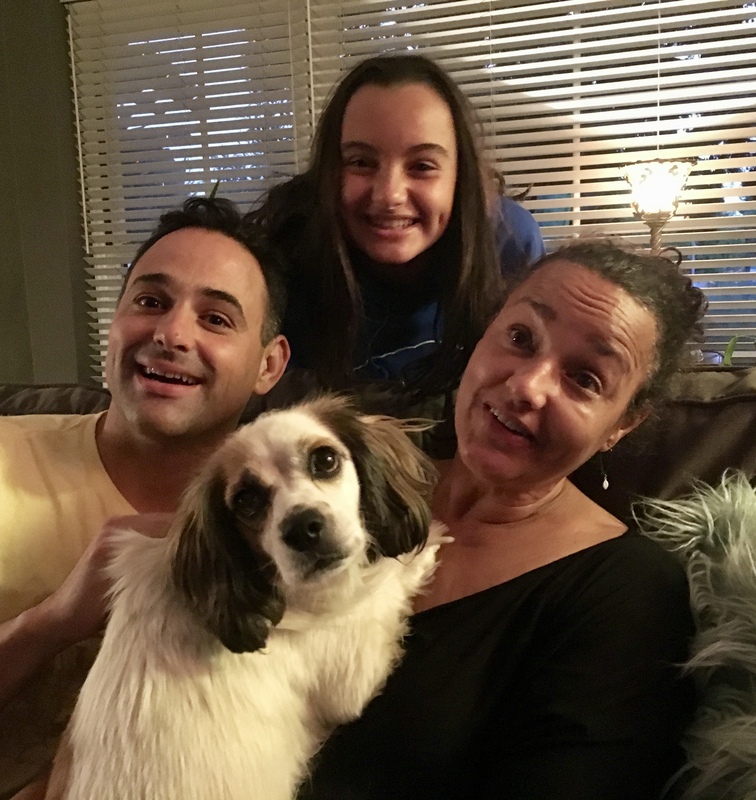 With lots of TLC and time Brownie allowed us to hold and pet him and we were able to take him to adoptions, where a family fell in love with him and welcomed him into their home as a new, beloved member. We would not have been able to help Brownie and his friends without the help of our donors. We are asking everyone to rally their friends, family and networks to support our work. Thank you Isabell for all you do! Remembering the animal souls who have left us over the last few months..my Mick amongst them. Because that’s where Dodger is from and both love Isabell and her work! Pawparent, This is to honor my pledge to Mary's Rescue of Dale. I do not have paypal and she indicated I could honor for her on your website. All pets deserve a happy life! Instead of gifts, a friend asked everyone to donate to www.pawparent.org! So selfless and kind! Merry Christmas. Keep up the good work! I wish a merry Christmas to all of you! Thank you for what you do.